Brandon Event Hire will be heading to the Showman’s Show for the first time, to showcase its expansive range of hire equipment for the event industry. This includes: toilets, lighting, generators, cooling, ground protection and crowd control solutions. 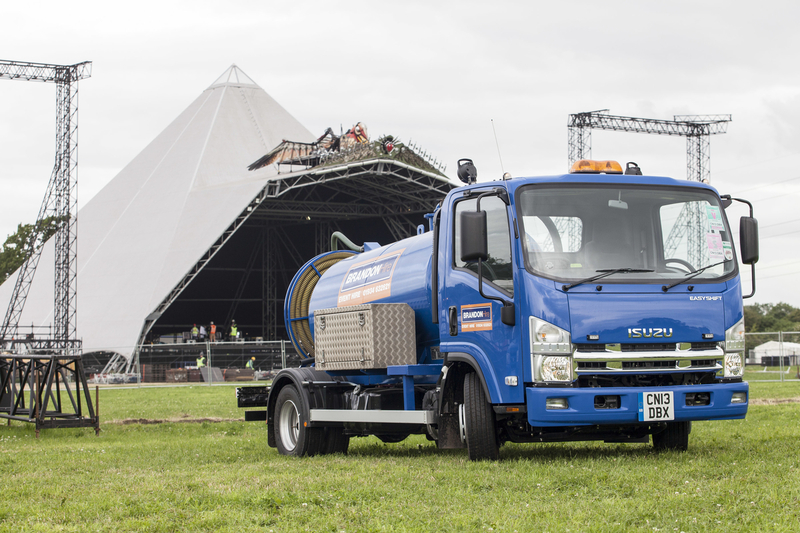 Brandon Hire has been a leading name in the tool hire industry; with a history of success in the event hire sector, supplying equipment for numerous events such as Glastonbury, Armed Forces Day and MTV Presents: Ocean City Sound. Having been recently acquired by Vp plc, Brandon Event Hire is now able to expand its offering, working with other companies within the Vp group to provide equipment, such as portable roadways from TPA, low level access equipment from MEP and heating solutions from Arcotherm. Brandon Event Hire is now looking to develop its success, which to date has largely been based in the south to offer the same packages nationwide. With its growing partnerships Brandon Event Hire has the ability to support events from afternoon garden parties, firework displays and weddings to week long festivals and country shows.